Welcome to the Shiatsu College’s platform for Qigong Teacher Training. As Shiatsu and Qigong teachers we came together to share our love of the practice in its simplicity and complexity. There is another love that we have in common - the art of teaching. We are fully trained teachers with years of experience in schools, colleges and the community. We saw a need for high quality Qigong teaching that the combination of our practice and experience could meet. 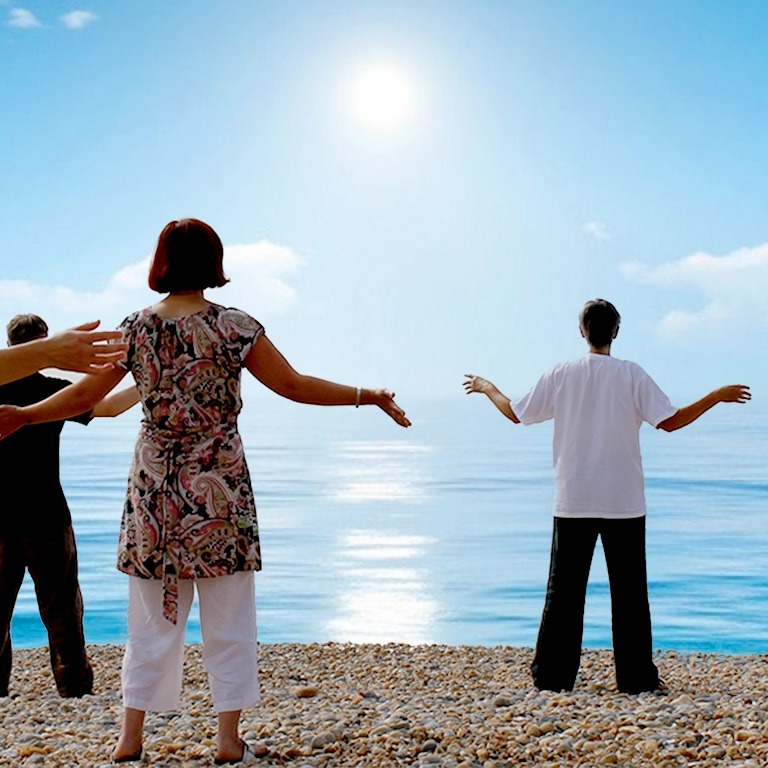 Annie, Catherine and Nicola have over 100 years of teaching and Qigong practice between them, so if you want to strengthen your own practice and develop your teaching skills, you are in the right place. "This is a well-constructed yet wonderfully fluid course, and I do not know how to describe the depth of knowledge, support and encouragement that has always accompanied the teaching as well as the unfolding of our teaching practice. I felt/feel connected to a strong and grounded wisdom here. Great teachers, great group, great qigong!"